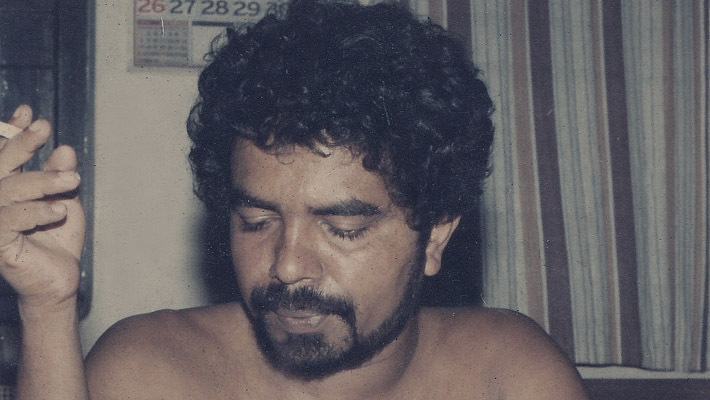 The Homagama Magistrate has granted permission to the CID investigators, probing Prageeth Ekneligoda‘s disappearance to visit Giritale Army Camp and collect evidence. The Magistrate has also ordered the Military Police to provide security to the CID officers visiting the Army camp. The investigations into Ekneligoda’s disappearance has unearthed details that he was taken to Giritale Army camp following his abduction. It has been reported that later some officers had taken Ekneligoda to another location which is yet to be identified. Currently around 08 Army intelligence officers have being detained with regards to the disappearance of Ekneligoda. According to sources the CID officers investigating the case are to visit the camp within next week. Why Not A MoU With The TNA?